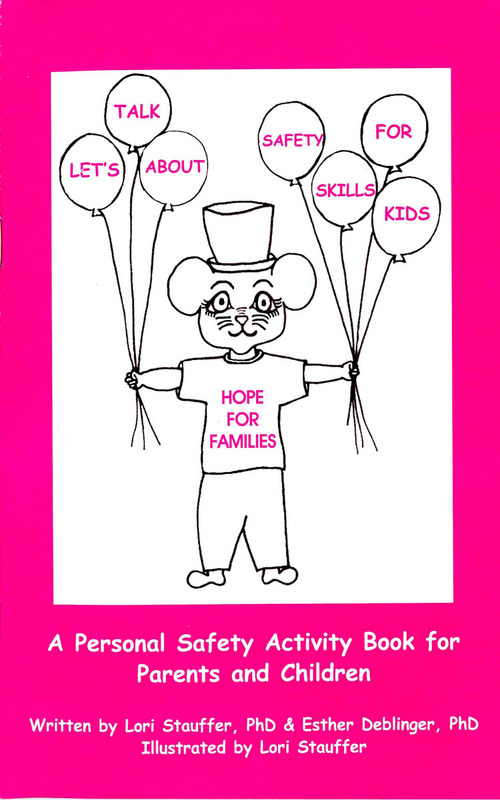 This brief interactive activity book is designed as an introduction to personal safety and coping skills education. This activity book is designed for parents and children to read together to help begin discussions about personal safety. This activity book is a great introduction for children without a known or suspected history of abuse. It is not recommended for use in treatment with children who have a known or suspected history of abuse because it is brief and does not contain all of the therapeutic information as our other books. This activity book does provide detailed information for parents.